Get out & VOTE! Reviewed by Edgeville Buzz on November 2, 2010 . 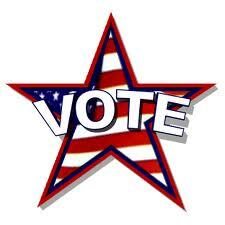 No matter your party affiliation or stance on the issues effecting our world today, we encourage you to excercise your right as an American to VOTE today. Still unsure of your polling location? Check here.